The Jean Monnet Centre for Europeanisation and Transnational Regulations at the University of Oldenburg (CETRO) focuses on the Europeanisation of national societies via the transnational regulation of social, labour and economic relations within the European Union (EU). the interaction and mutual reinforcement of different forms of governance (joint regulation by common legal rules, mutual recognition of national regulations, private regulation in transnational networks, “negative integration” via economic externalities, redistribution and “softer”, more participative forms of policy coordination). Our emphasis on the links between economic, social and regulatory aspects is motivated by the current situation of the EU which is characterised by an asymmetry between the economic and the socio-political dimensions of transnational integration: faced with a growing scepticism towards further Europeanisation and globalisation, the EU has to take into account the social implications of European integration and in particular its impact on national welfare systems, labour law and collective bargaining relations. is the Scientific Coordinator of LOCALISE. He is Professor of Sociology with special attention to Social Stratification at the CvO University Oldenburg. 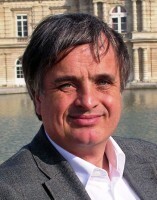 Previously, Martin Heidenreich has held the Jean-Monnet Chair for European Studies at the University of Bamberg and has been a senior researcher at the Center for Technology Assessment in Baden-Württemberg as well as acting professor at the Universities of Saarbrücken, Cologne and Paderborn. He was the founding director of the Bamberg Center for European Studies and a founding member of the graduate school “Markets and Social Systems in Europe” at Bamberg University. His research interests are regional and national patterns of work, management and innovation. Past and current research has been funded by numerous agencies including the European Commission, the German Research Foundation, the Volkswagenstiftung, and different Ministries. 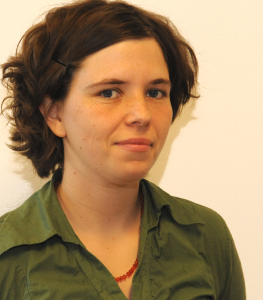 is a Research Associate at the CvO University Oldenburg and Project Manager of the LOCALISE project. She has a degree in Political Science from the University of Tübingen and recently completed her PhD trajectory at the VU University Amsterdam. For her dissertation research, Deborah conducted interviews in Dutch, Danish and British jobcentres, investigating how caseworkers' micro-level agency is shaped by macro-level activation policies and even wider welfare-state structures. Deborah's main research interests lie in the area of unemployment policy, multi-level governance, and institutionalist theory. is a Research Fellow and PhD-student at the CvO University of Oldenburg. She has a degree in Political Sciences from the University of Bremen. Her research interests include Europeanisation, Multi-Level Governance and Social and Employment Policies. She is currently working on her PhD thesis on “Europeanisation by Structural Funding”, a study which is interested in the impact of financial incentives in the field of activation policies in European municipalities. 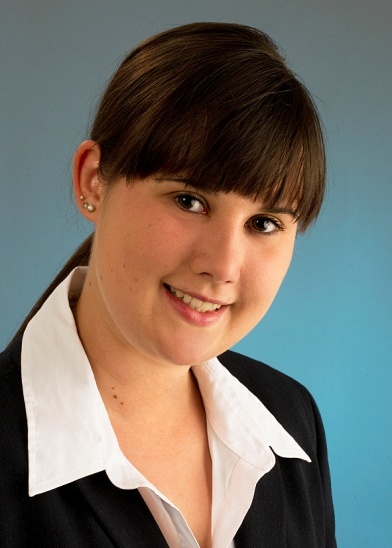 is a Research Fellow and PhD-student at the CvO University of Oldenburg. She has a degree in Social Sciences from the University of Oldenburg. 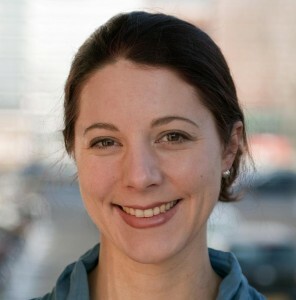 Her research interests include Social and Employment Policies and Labour Market Conditions. She is currently working on her PhD thesis on “Precarious Employment”, a study on the differences between standard and precarious work.